​Bunker - noun. a reinforced underground shelter, typically for use in wartime. Sometimes it feels like a war with ourselves playing out of the piles of sand they rake nicely and nicely name, "bunkers". But don't be disheartened, even the pros screw it up every now and then. 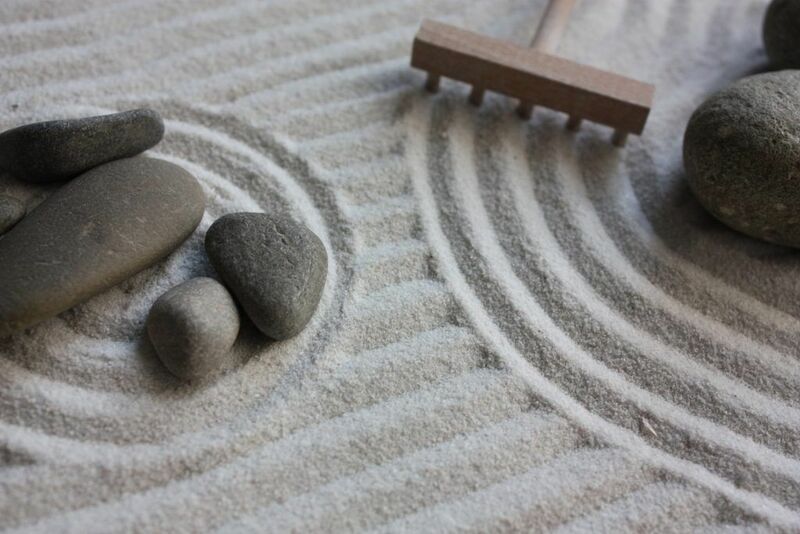 With the right club and technique, the sand will look more like a zen garden to you than the trenches of war. Check out my guide to getting out of bunkers. 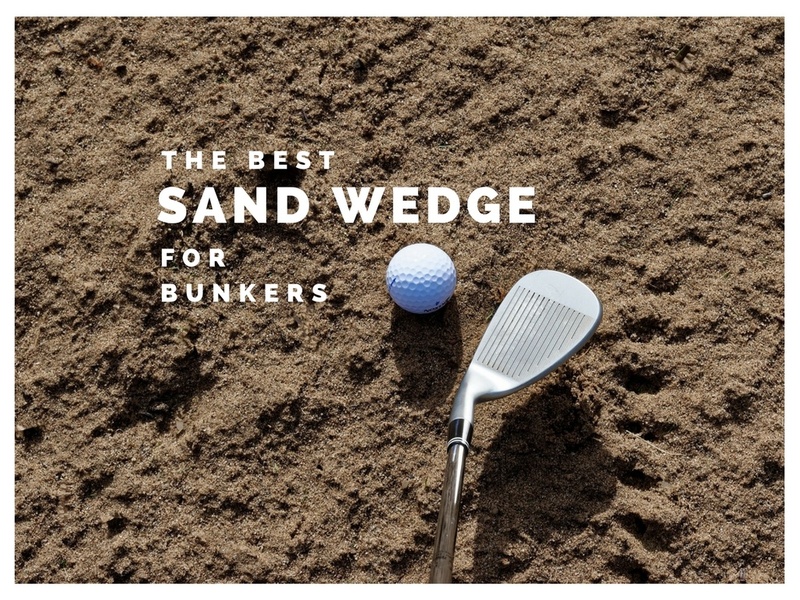 The good news is there's a formula for picking the best sand wedge for bunkers. And if you still have trouble even after using that formula, there are fool-proof, fail-safe sand wedges designed exclusively for the sand like the Cleveland Smart Sole or Tour Edge 1Out Plus. And if you're a more advanced player, check out my guide here on wedges. There's a ball in this photo somewhere, can you see it? 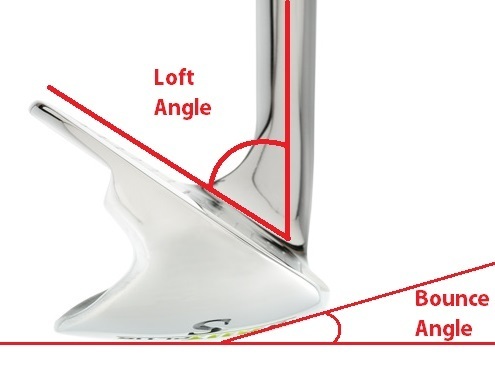 Most manufacturers will state the loft and bounce angle for their wedges. 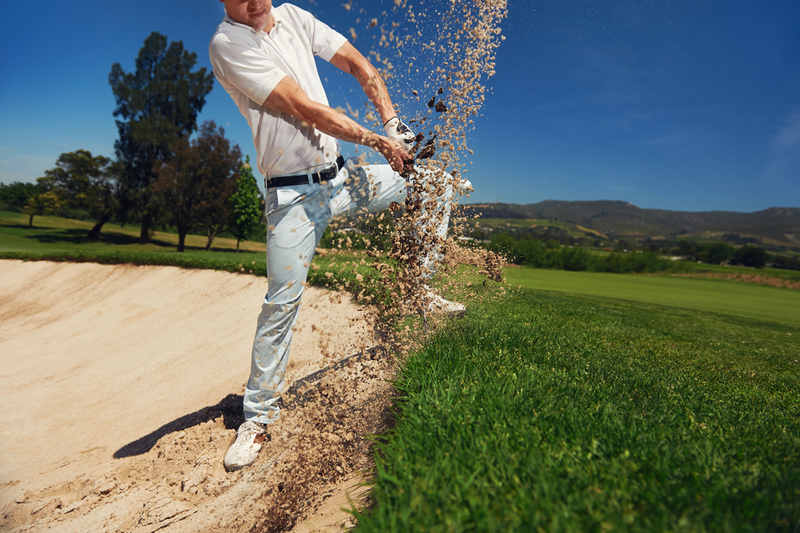 Thick sole and high bounce are the key factors in hitting good bunker shots. ​​I covered golf bounce here in our high handicap wedge article. Basically, in combination with a big thick sole, the sand wedge BOUNCES off the sand instead of digging in and leaving the ball a few feet in front of you. The reason we can't get out of bunkers is lack of follow-through and the club digging into the sand. Higher-bounce clubs produce shots where the ball pops out on a pillow of sand floating out of the bunker. With the right club (and technique), you won't have any fear of the sand anymore. You'll get out of the bunkers in one shot and slash strokes off your game. In fact, you'll look forward to impressing your buddies with all the sand saves you'll be racking up. So now that you're all zen-like, let's earth and get grounded with some suggestions. Please note that these clubs are specialty bunker wedges and might not perform very well from longer distances on full swings. The Smart Sole S Wedge gets you out of the bunker and onto the green effortlessly. Despite the weird looks of the club, at address it looks like any other wedge. There is a massive difference between this one traditional wedges though. The Smart Sole makes bunkers fun. You read right, fun. 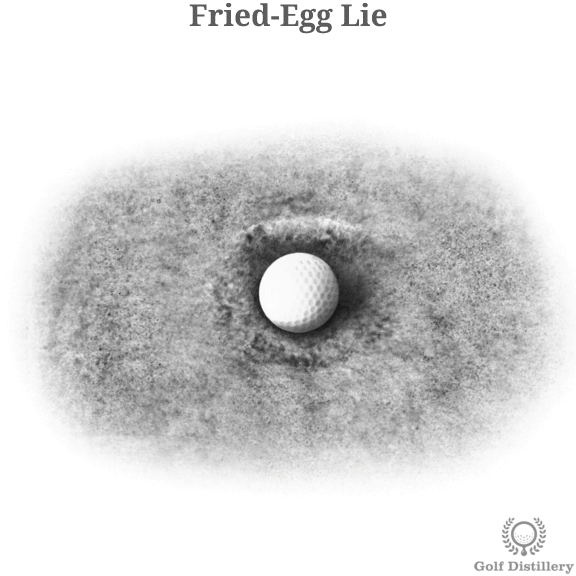 Fried egg lies, plugged lies, wet sand, dry sand, fluffy sand, good swing bad swing the ball will get out. And you can do all of it with a square face - no need to open it up and manipulate the club. It does all the work for you. He hit it to 5 feet, made the par putt and hasn't stopped getting up and down from the bunkers since. He's also started using it around the greens. He now plays off a 10 handicap and hasn't changed anything else in his bag except including this club. Callaway put a nice thick sole on the Sure Out like most of the specialist sand wedges, but they've also put grooves over the whole club face! Regardless of where you hit it on the face, it's going to have some zip on it. Out of sand, the Sure Out does what it says - gets out! The best part is you don't need to open the face like Phil Mickelson - it's best to hit bunker shots with the face square. No more worrying about hitting it in the teeth and killing someone. A 56° sand wedge with 11 degrees of bounce makes this a perfect option for getting out of the sand and the 1Out Plus was born for this. That big fat sole you see in the picture slaps the sand hard and bounces off to pop the ball out onto the green in one. You just set up to the ball with a square club face and swing at it. Additionally, the thick sole glides through long rough and pops the ball out with ease. No tangling. Tour Edge is famous for their stroke-saving clubs especially fairway woods. This wedge is another stroke-saving weapon to add to the arsenal. ​If you're a casual, beginner or part-time golfer and ​are tired of leaving the ball in the bunker, ​The Ray Cook Alien is perfect for you. Low investment and maximum return. 56° loft with large sole and bounce. A bit thick heavy sole provides ample weight and force to get the club though the sand and splashing the ball out onto the green. It can be used on fuller swings but be prepared to practice to get it right. None of these wedge are total miracle machines. Calling something an Alien is hurtful and I had my fair share of being called that while living in Asia. But this club does look weird and with the rounded leading edge can be trick to line up. Use the painted bottom groove for better alignment. ​Opening the face can lead to some booming line drives if you hit it thin. ​Priority has been given to BUNKER SHOTS with these wedges. Some are one-trick ponies. 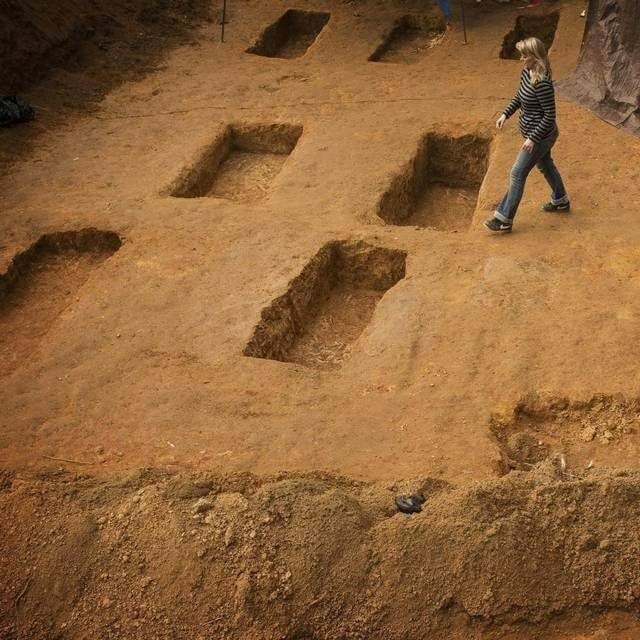 Can you dig that? ​Watch Rory McIlroy take 6 shots to get out a bunker. Someone get him a Smart Sole.